Dr. Leonzo D. Lynch has served as the pastor of Ebenezer Baptist Church in Charlotte , NC, since April 1997. Dr. Lynch comes from a lineage of great preachers, the fifth generation in his family. He accepted the call to preach in 1981 and has served as a Pastor since 1984. Born in Greensboro and raised in Durham, NC, Dr. Lynch received his Bachelor of Arts Degree from the University of North Carolina at Greensboro, a Master of Divinity Degree from Duke University Divinity School, and a Doctor of Ministry Degree from the United Theological Seminary. He is the former Pastor of Winn Chapel Baptist Church, Mt. Olive, NC, Rock Spring Baptist Church, Creedmoor, NC, Mt. Level Baptist Church, Durham, NC, & Long Branch Baptist Church, Greenville, SC. A noted national revivalist, speaker and lecturer, Dr. Lynch is currently the Vice President-at-Large of the General Baptist State Convention of NC, Inc. (GBSC). He is the Chairman of the General Board, member of the Executive Committee. He is the past 1st Vice President, 2nd Vice President, 3rd Vice President, and past President of the Minister's Council. He is the Vice Chairman of the Foreign Mission Board of the National Baptist Convention, USA, Inc. 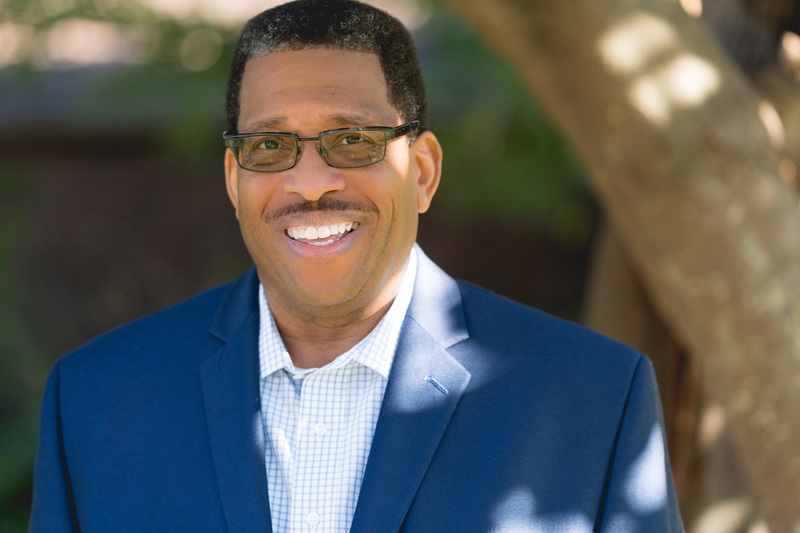 He is the former 3rd Vice Moderator and Institute Dean of the Mecklenburg General Baptist Association, and an instructor in the National Baptist Convention, USA, Inc., Congress of Christian Education. He is married to NiCole Williams Lynch. 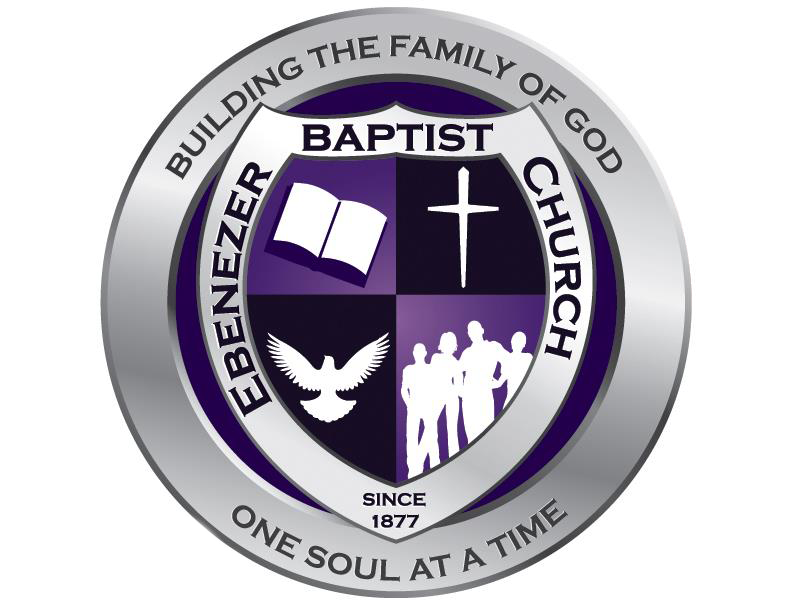 © 2017 Ebenezer Baptist Church. Story designed by 21five Creative, LLC.